Rumored to be the perfect combination of Lost and 24, NBC’s new TV series The Event already has loyal viewers glued to the screen every Wednesday night. 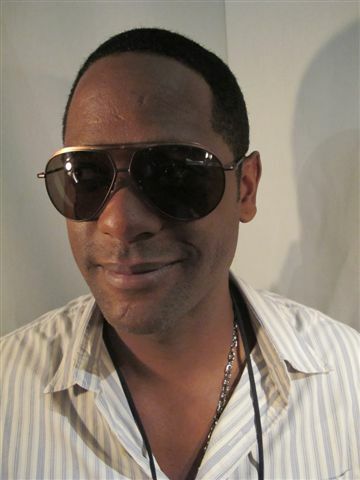 Blair Underwood, who plays President Elias Martinez on the sci-fi political thriller, is looking cool and classy in a sleek pair of gold, flat top Sean John style SJ140 aviators. We think Underwood’s super chic look complements his adorable camera-ready smirk perfectly. Make sure to tune in to The Event tonight to see what other trendy styles the cast is wearing.